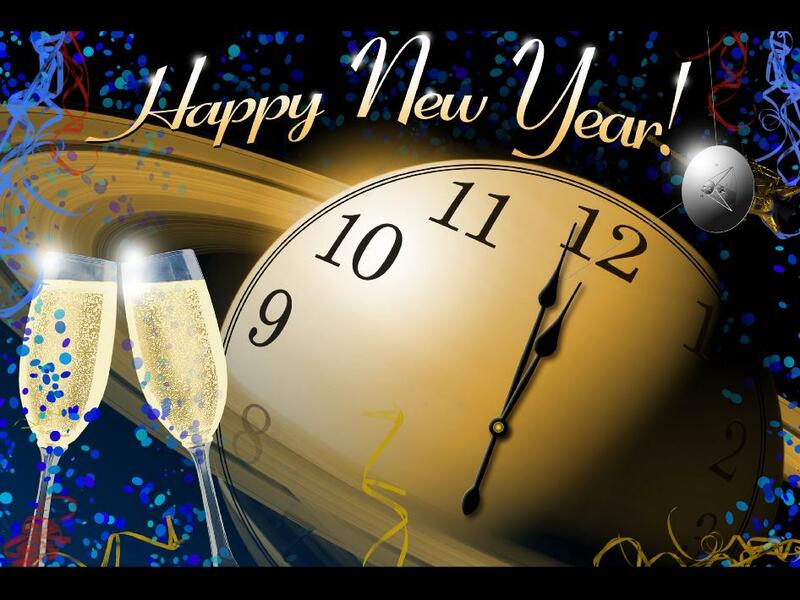 Just wanted to wish all my friends a Happy New Year! Out with the old and in with the new. A fresh start. 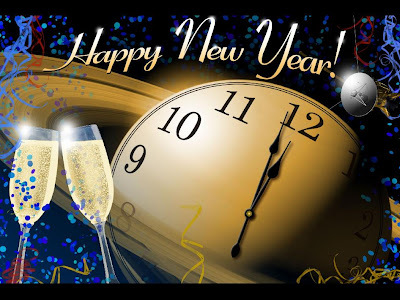 I'm looking forward to the New Year and wish a blessed New Year to all my blog friends out there! Every year, I always think about the same items. I'd like to craft more, exercise more, eat healthier, and become more organized. For 2013 these are still on my list! Just call them classic goals! Happy New Year Everyone. Be safe! !